The company introduces its most affordable X camera. 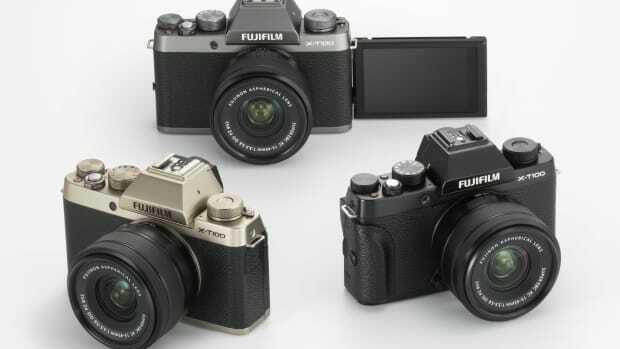 It&apos;s hard to be disappointed with the images that come off a Fujifilm X-Series sensor. 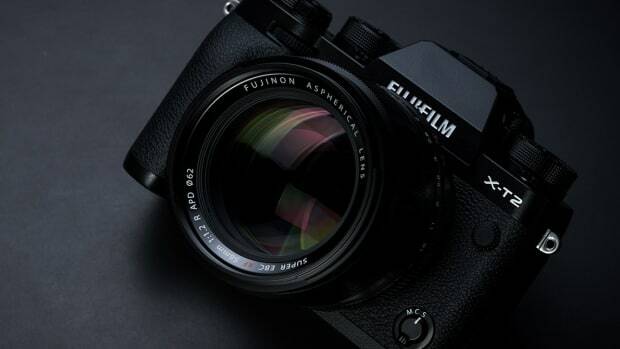 The company has built a legion of fans with that Fuji-specific image and this week they&apos;ve unveiled their most affordable option to date. 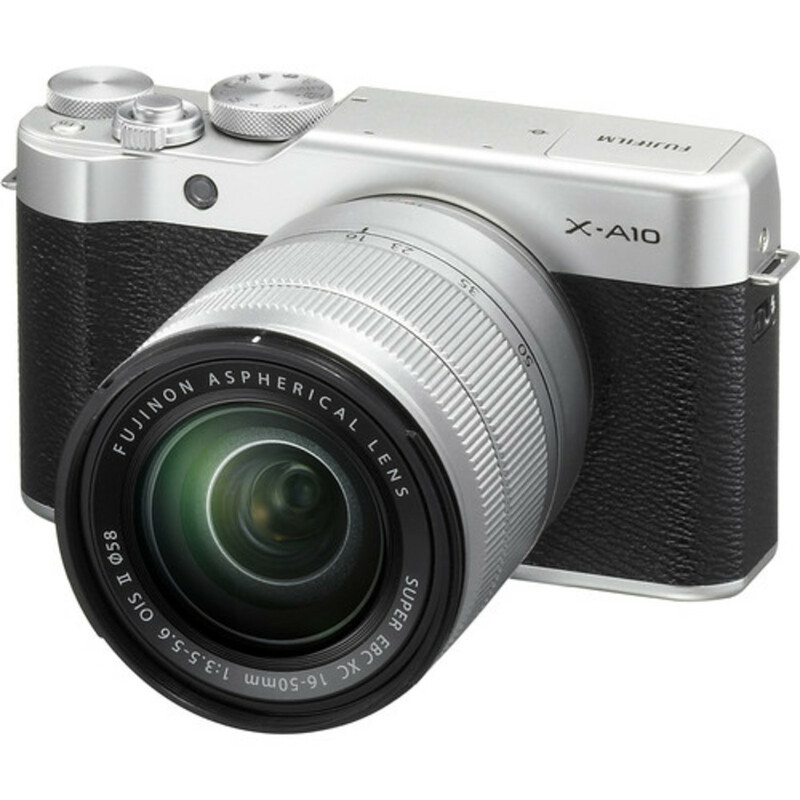 The X-A10 is one of their most simple and compact options while still giving you the power and versatility of a Fuji sensor. The 16-megapixel sensor is complemented by a 16-50mm lens so you can hit the ground running right out of the box. 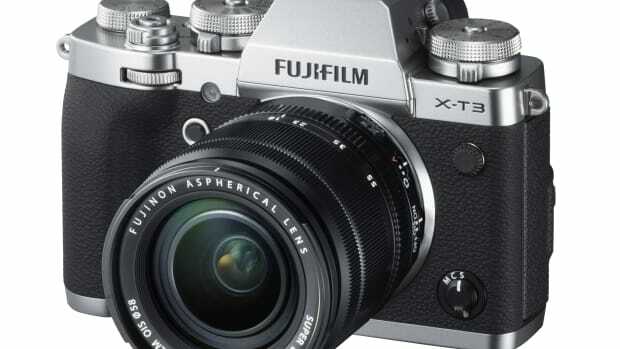 The X-T series gets even more affordable. The camera launches its fourth-generation X Series line.